The Perfect Omelet Anyone Can Make! Looking for an approach that allows you to make multiple meals at once with minimal clean-up? Try the omelet in a bag! 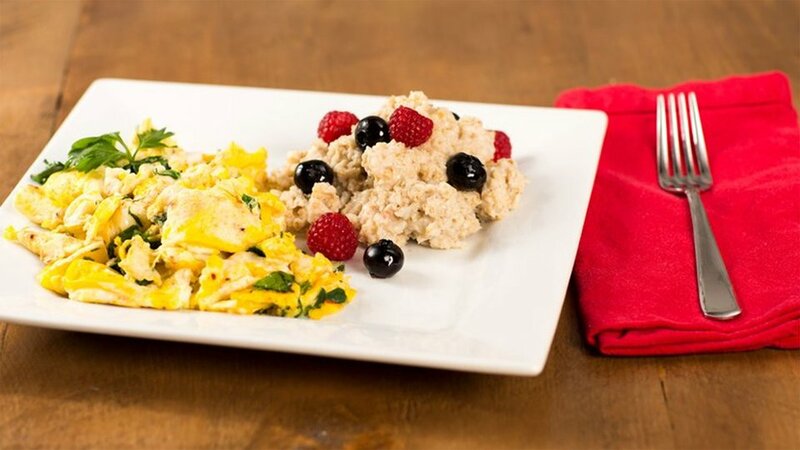 Low-Fat Option: Use 8 egg whites or 1 cup liquid egg whites in place of the eggs. You could try more, but truth be told, I have only tried this recipe with up to four whole eggs or 1 cup of whites. Adding much more of either type of egg may overwhelm the bag and ruin the entire meal.